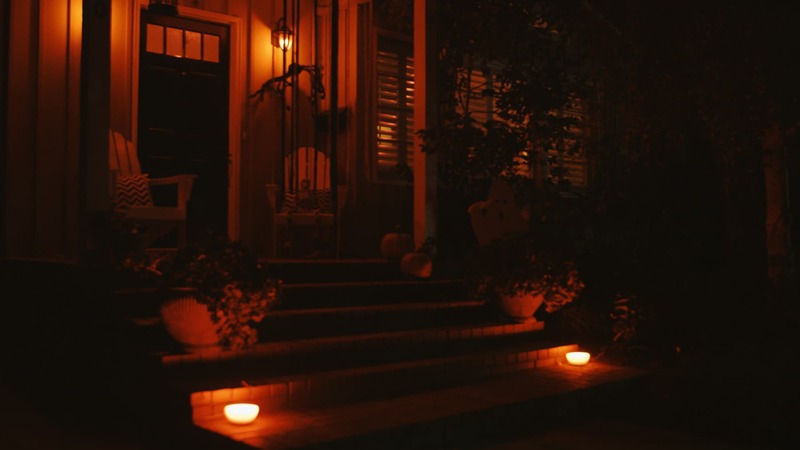 Amsterdam, The Netherlands – Nothing is scarier than a creepy movie or haunting TV show. 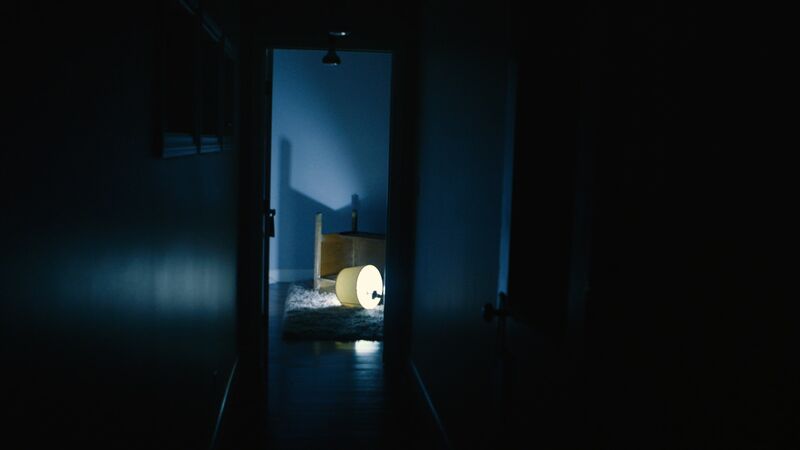 To create these chilling effects on-screen cinematographers use light to heighten fears, build suspense and, ultimately, intensify the terror lurking in the shadows. 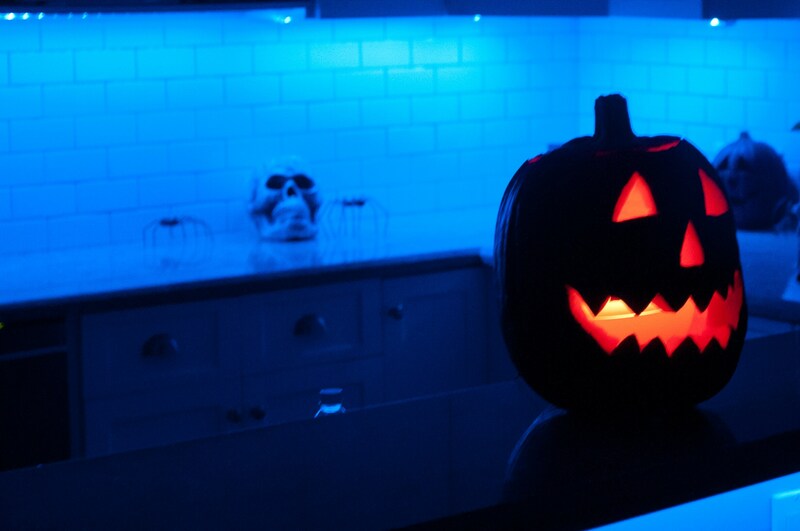 This Halloween Royal Philips, the global leader in lighting, has collaborated with John W. Rutland, cinematographer of the upcoming supernatural horror film Paranormal Activity: The Ghost Dimension in theatres worldwide from October 21, to demonstrate how the scary effects on the big screen can be brought to life at home with Philips Hue connected lighting system. 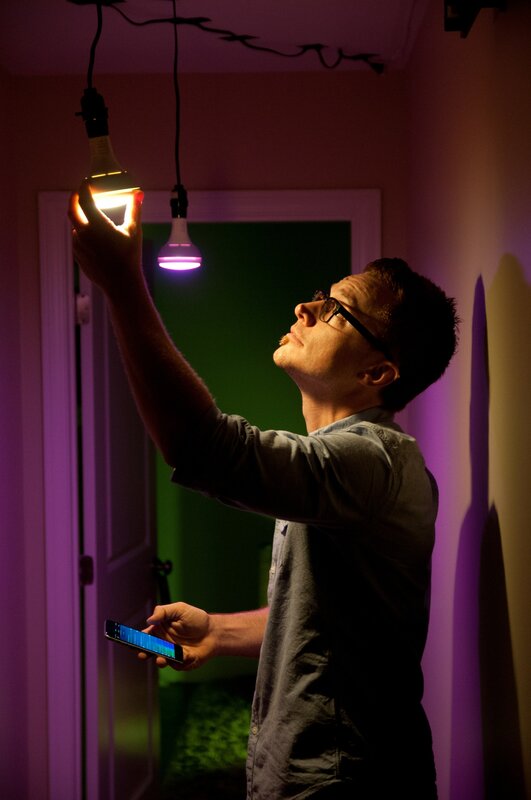 His tips and tricks are captured in both video and written guides developed in collaboration with Philips Hue. 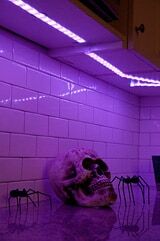 Throughout his career, John W. Rutland has used light to hide and reveal some of the scariest monsters, spirits and killers on screen in films like the upcoming Paranormal Activity: The Ghost Dimension, and recent chillers, Exists and Lovely Molly, consistently keeping viewers on the edge of their seats. In collaboration with Philips, Rutland has revealed some of the lighting magic he uses to create spine-tingling scenes. 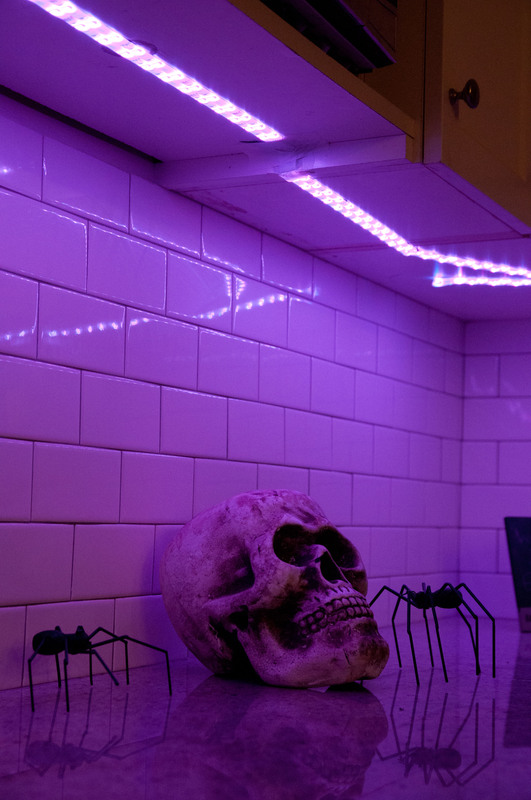 Halloween enthusiasts now know how to create the ultimate quick-start haunted house using connected lights from Philips Hue and the spookiest of the nearly 450 third-party apps available. 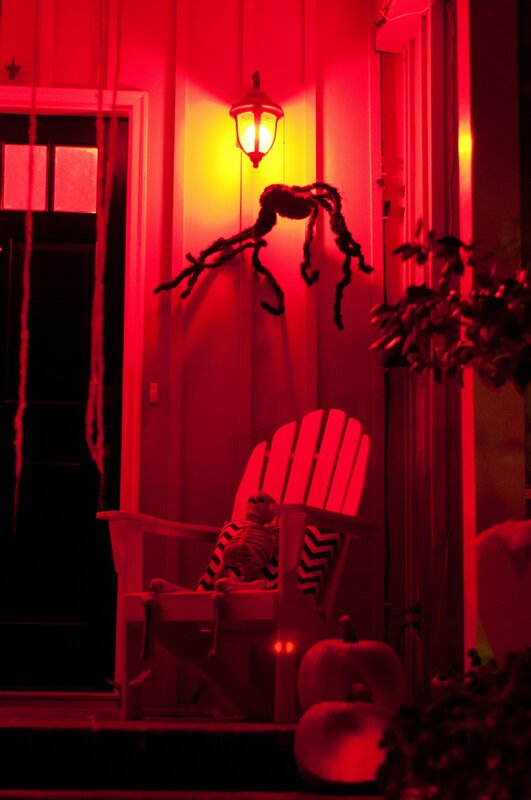 Don’t forget: Philips Hue connected lighting system isn’t just for Halloween; you can interact with light to enhance any moment, increase peace of mind or simply enjoy endless new light and color experiences.